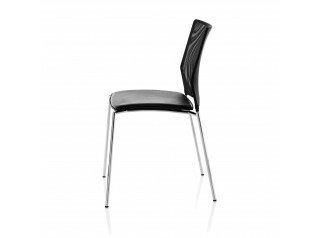 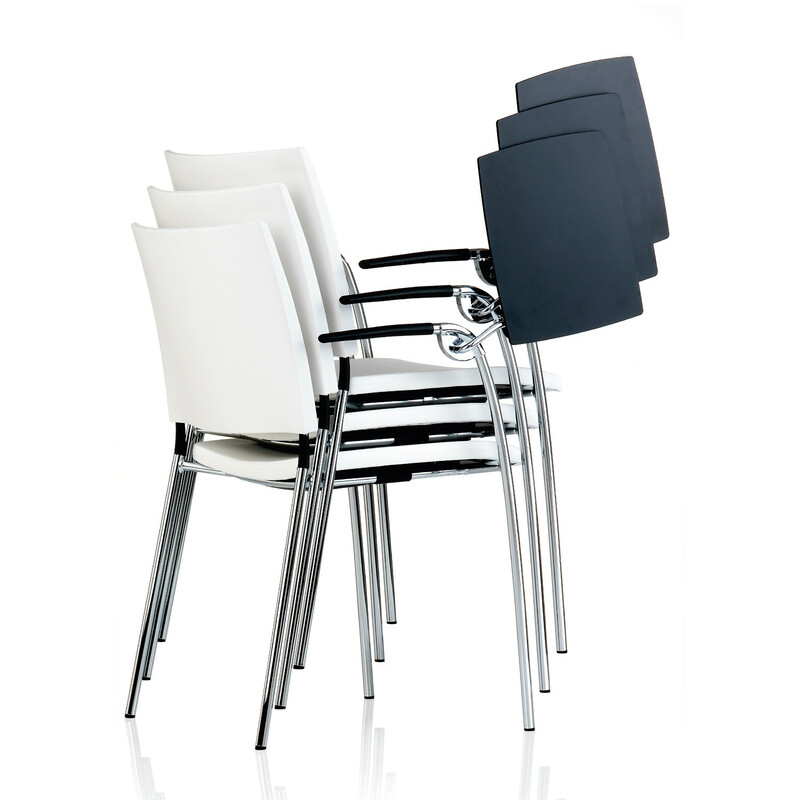 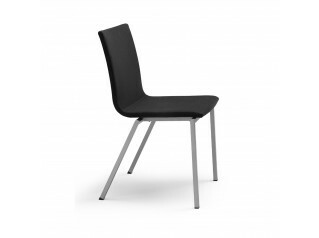 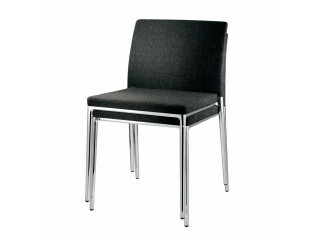 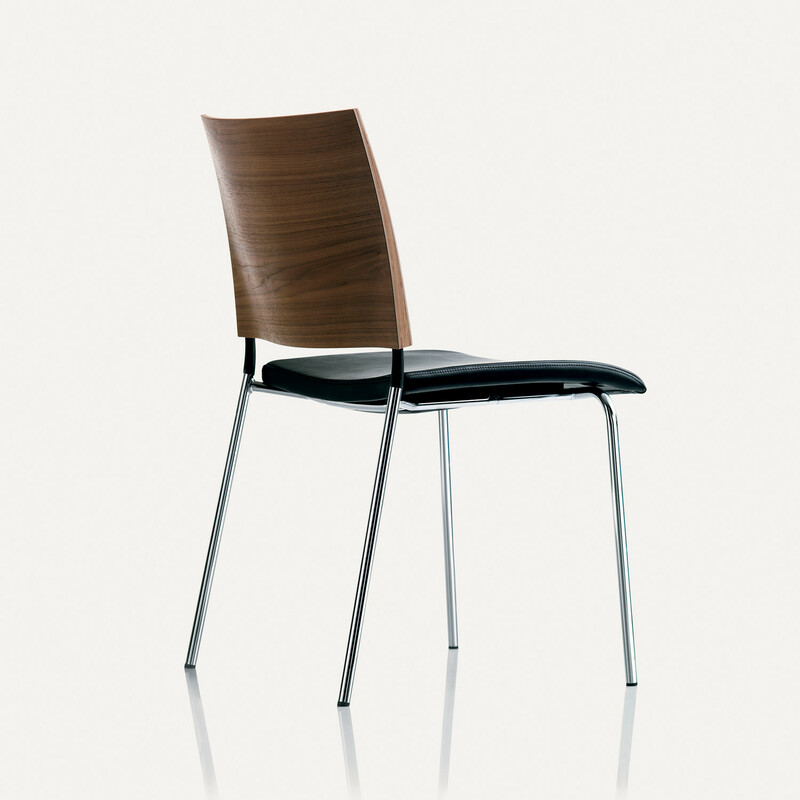 The Spira Chairs offer a great comfort and allow you to be seated for longer. 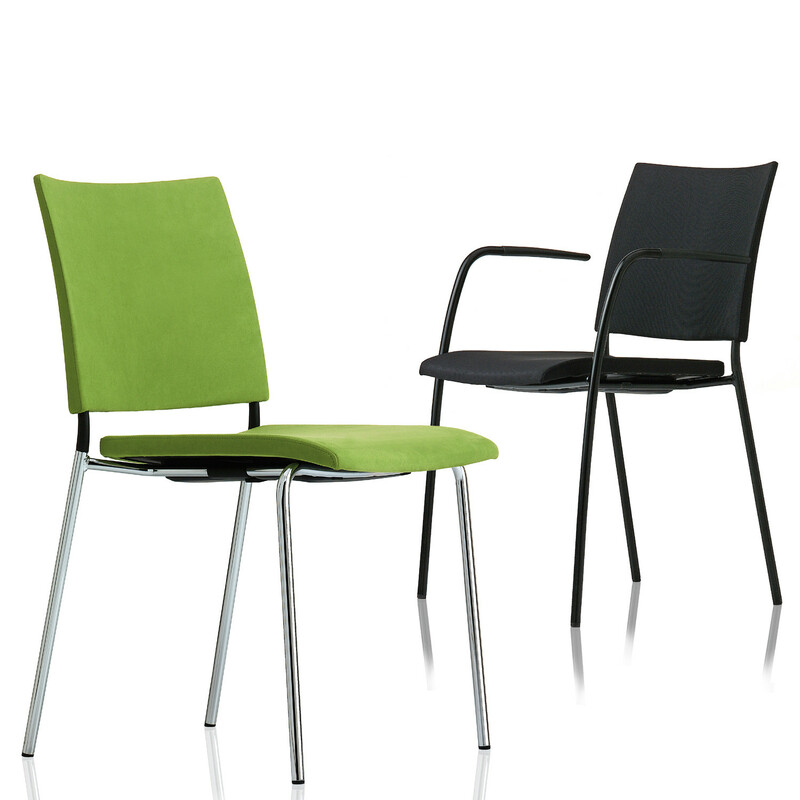 Spira chair range is Campus's bigger sister out of the Lammhults furniture collection. 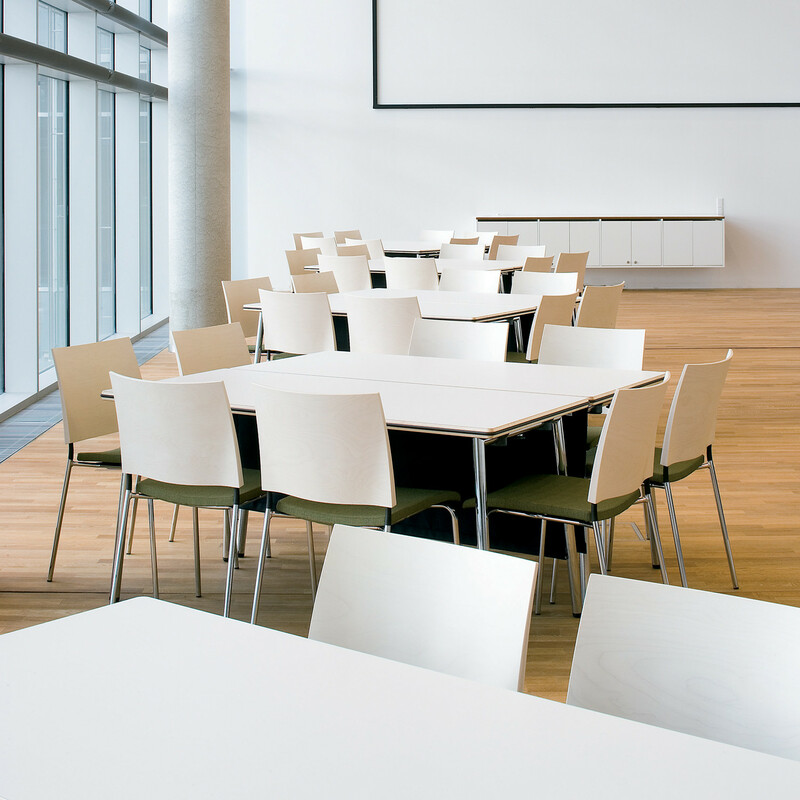 With the Spira being both a stacking chair and linkable, it's place is primarily in conference and lecture rooms, training areas and canteens. 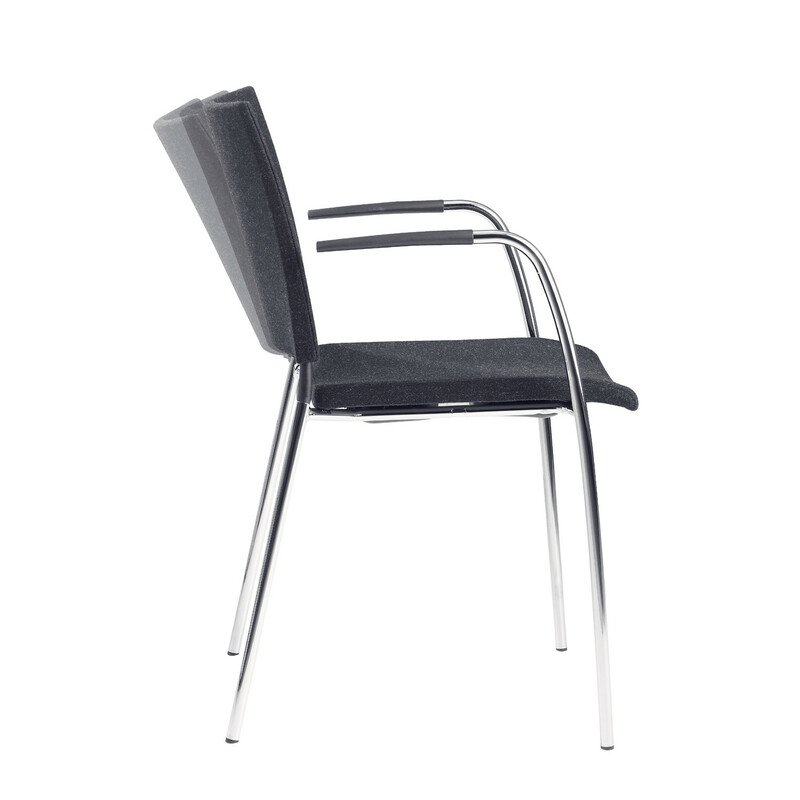 Spira chair invites you to sit back and lean against the flexible backrest, lean on the armrests that frow and curve stylishly towards the front leg. 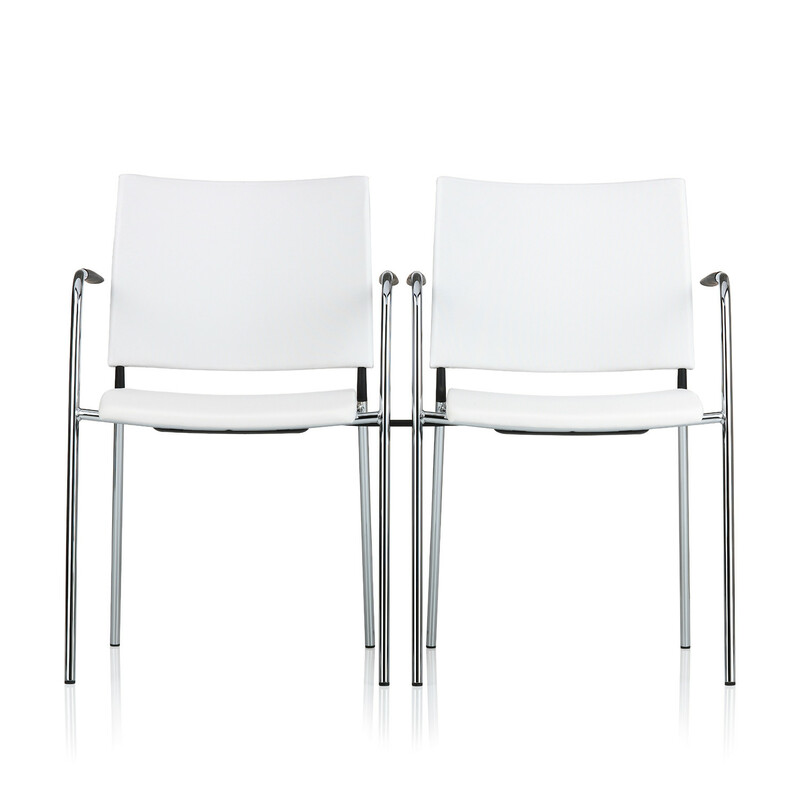 The backrest is broad and helps define the space between the sitter and the next in a conference. 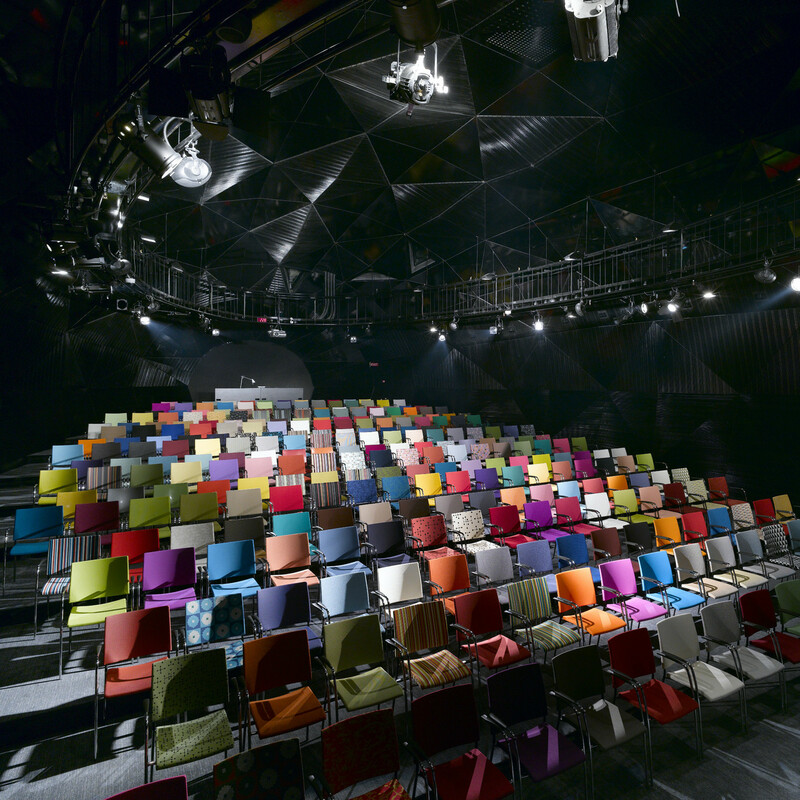 Spira chairs can be upholstered in many variations allowing you to generate any atmosphere you choose. 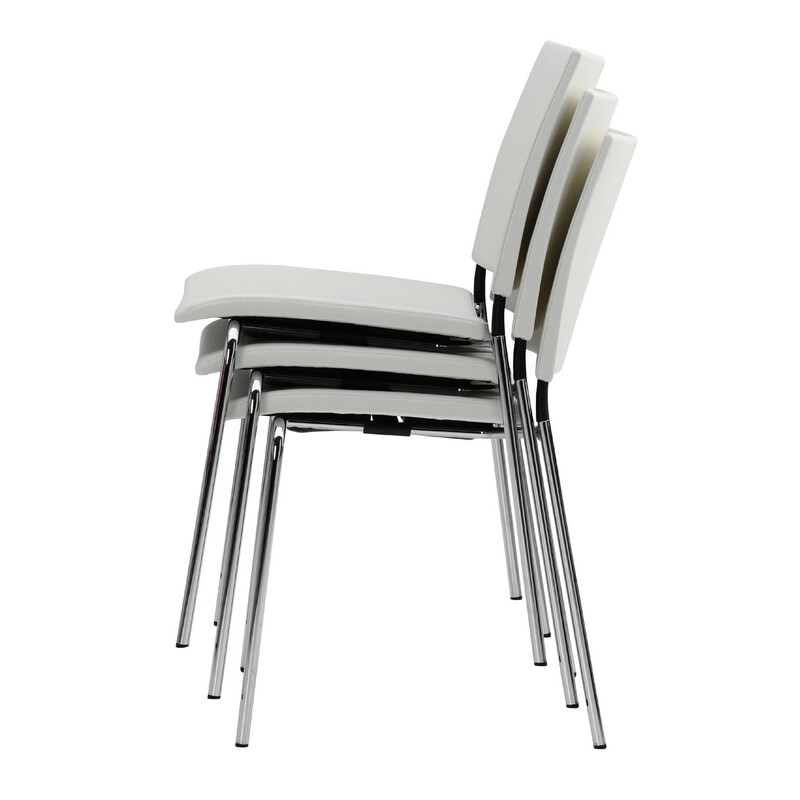 You are requesting a price for the "Spira Chairs"
To create a new project and add "Spira Chairs" to it please click the button below. 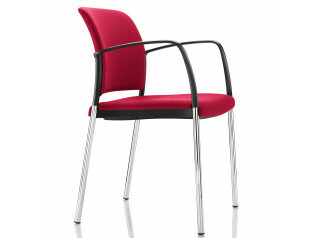 To add "Spira Chairs" to an existing project please select below.